DOT ECE GCC CCC SONCAP INMETRO SGS BIS etc. 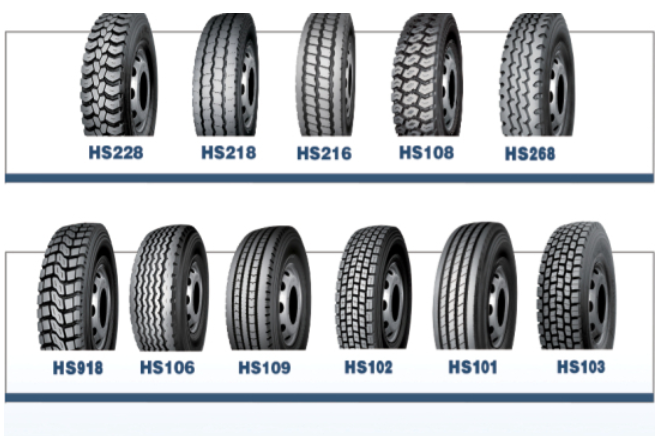 we export car tires(PCR tires ),truck and bus tires (TBR and TBB),agricultural tires(AGT tires ),bias and all steel radial ,off-road truck tire ,industrial tires (ID tires),light car and truck tires (LT tires ),snow and mud tires.OTR and so on . ANY MORE TRUCK TIRE PATTERNS PLEASE CONTACT ME ! 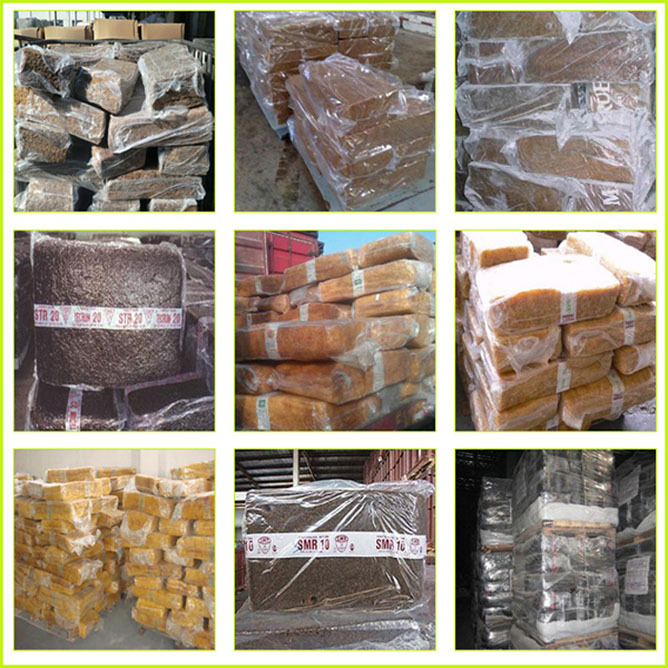 E. Fast delivery time: stock: 5-10 days production: 10-15 days. G. Word-wide certified as ECE, DOT, INMETRO, BIS, GCC, SONCAP, SGA, etc. 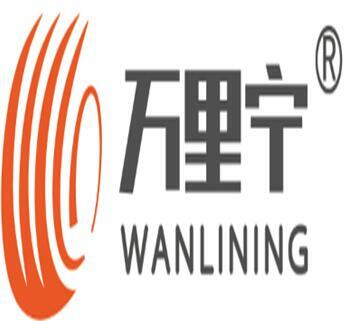 Qingdao Wanlining Rubber Group Co.,Ltd,located in Qingdao City,Shandong Pro.Specializing in research,development,marketing and sale of PCR,TBR and OTR tyres.Our factory located in Dawang town industial park.It has got ISO9001 quality management system,ISO/TS16949 certificate,ceritificate for china compulsory product certificate,EU ECE certificate,US DOT certificate,INMETRO certificate of Brazil,SIRIM certificate of Malaysia and SONCAP certificate of Nigeria,Tiantong strives for perfection of quality. 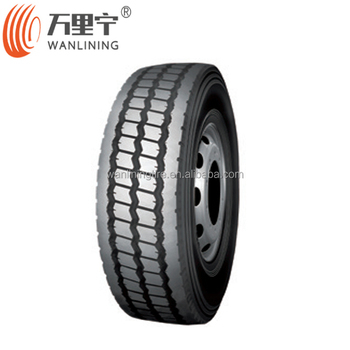 Car tire Brand SHOUHANG, SAFEVER, KAPSEN, TAITONG, etc. 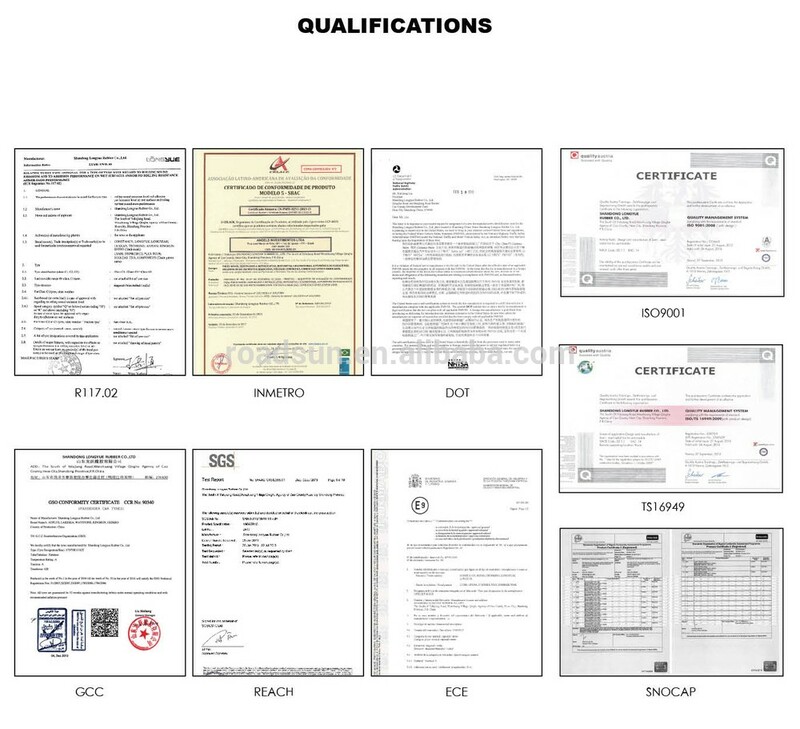 Certificate ECE,GCC,CCC,DOT,SONCAP,ISO14000,ISO/TS16949, INMETRO, NOM LABELING, SGS etc. 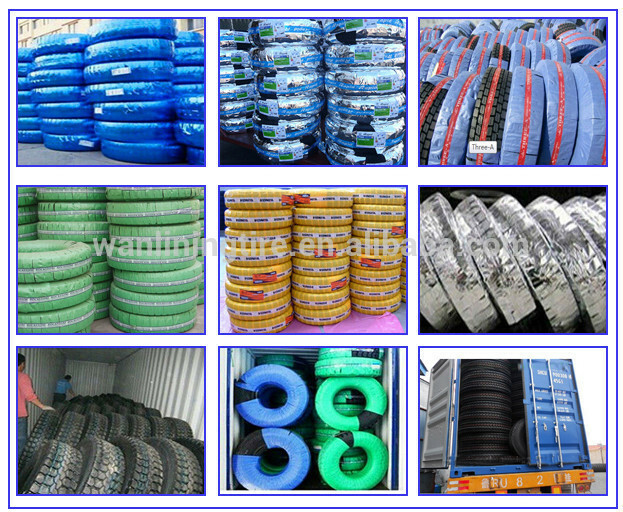 Delivery time: Truck tire samples: within 5 days. Full container: within 15 days after receipt of your deposit. 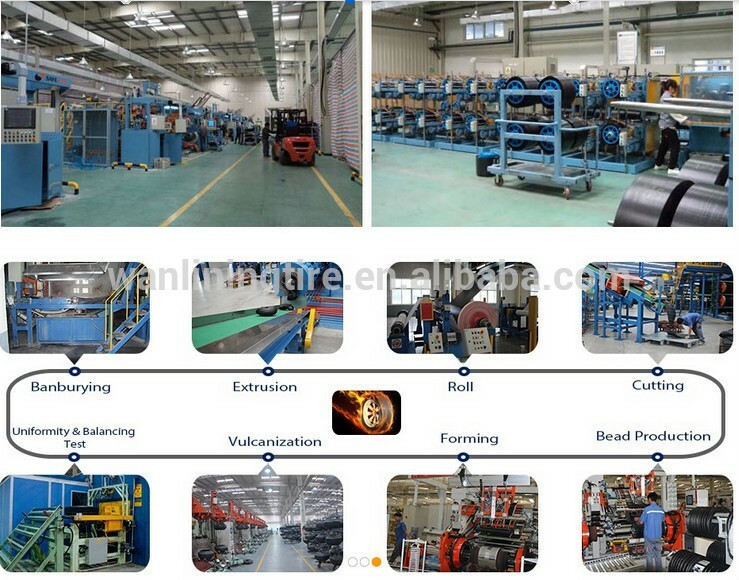 Factory: Welcome to our factory whenever you are free. 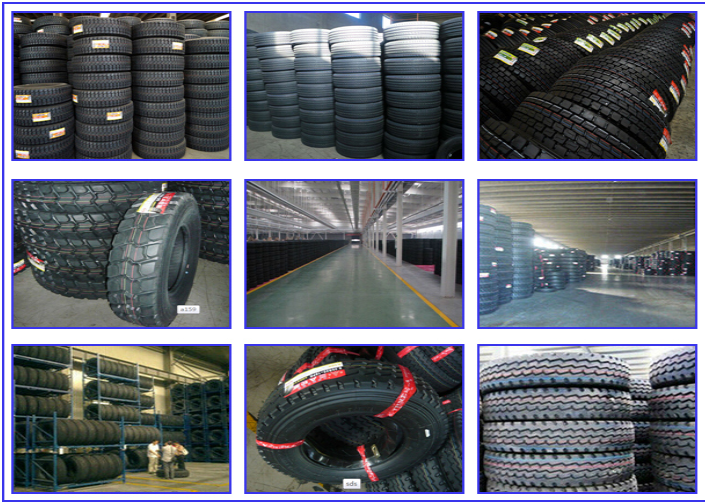 Enquiry: Whenever you want tyres, just send the enquiry to me.